NEW Luxury Townhome at Villages of Apex Community! Low-maintenance living & just 15 min from everything; Brier Creek, Cary, Airport & RTP. 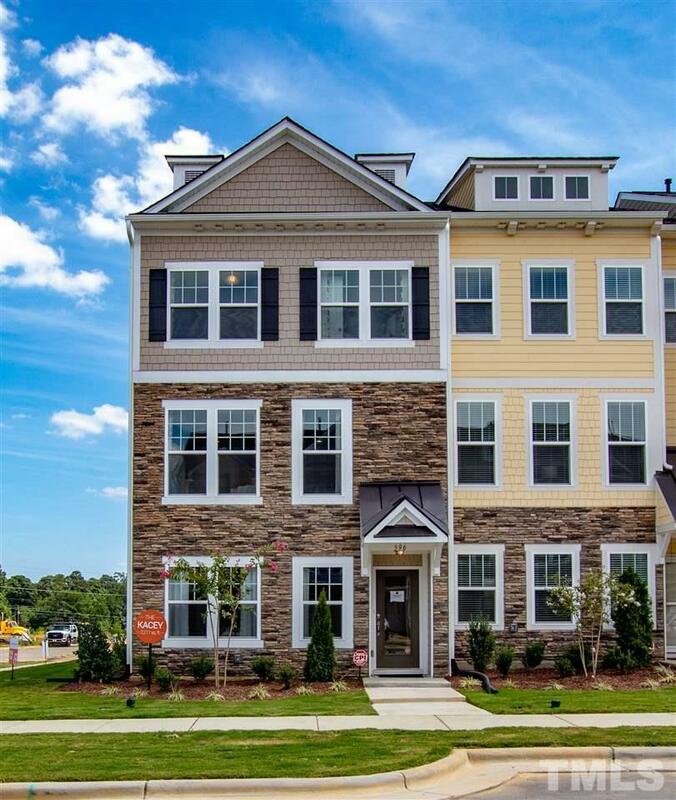 Walk to the Apex Community Center, Dog Park, and Sports Fields! The home is designed to maximize space, quality & style. All the benefits of a single family home all at over 2200HSF! Enjoy resort-style amenities next door to "the peak of good living Apex! 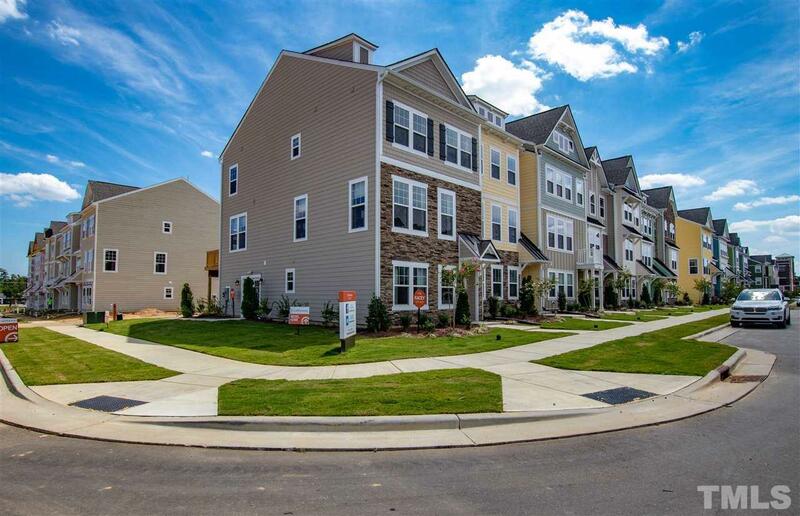 Just one visit to our community and you will not find a better all-around stylish and convenient location in Apex!